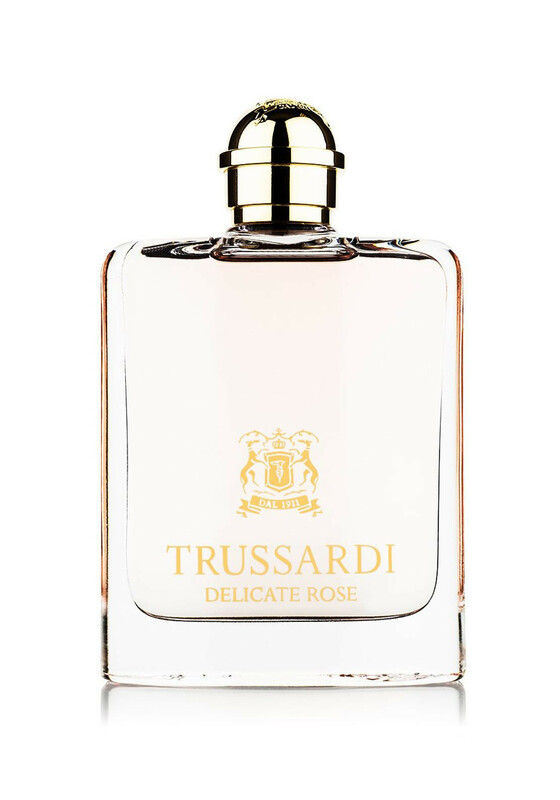 Trussardi Delicate Rose is exclusive to Mc Elhinneys stores in the Northwest. This feminine and energetic scent is a combination of bamboo, cumquat and yuzu, the blend of lush flowers such as white jasmine and airy lotus. Base notes include woody cedar notes, sandalwood, blond wood and musk.